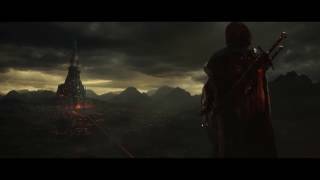 In Middle-earth: Shadow of War, players wield a new Ring of Power and confront new enemies, including Sauron and his Nazgul, in a battle for Middle-earth. The open-world action-adventure game includes the the expansion of the Nemesis System. 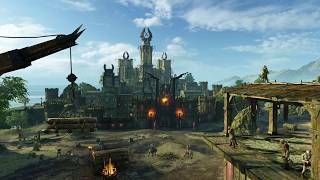 The personalization from the first game is now applied to the entire world where the environments and characters are shaped by player actions and decisions. 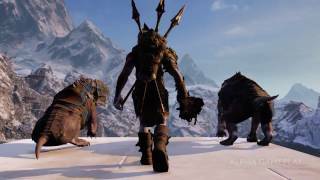 "An expanded sequel that fortifies itself with tremendous orcs and brutal combat"
Middle-earth: Shadow of War is ranked #515 out of 1435 total reviewed games. It is ranked #44 out of 174 games reviewed in 2017.